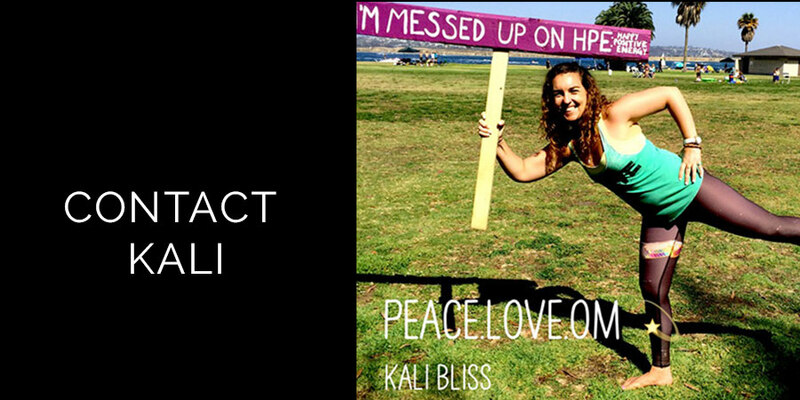 Kali is available for yoga classes, speaking events, meditations, and more. 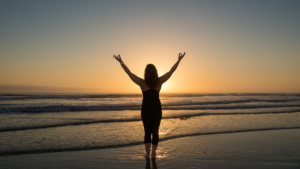 Feel Good & Live Well! 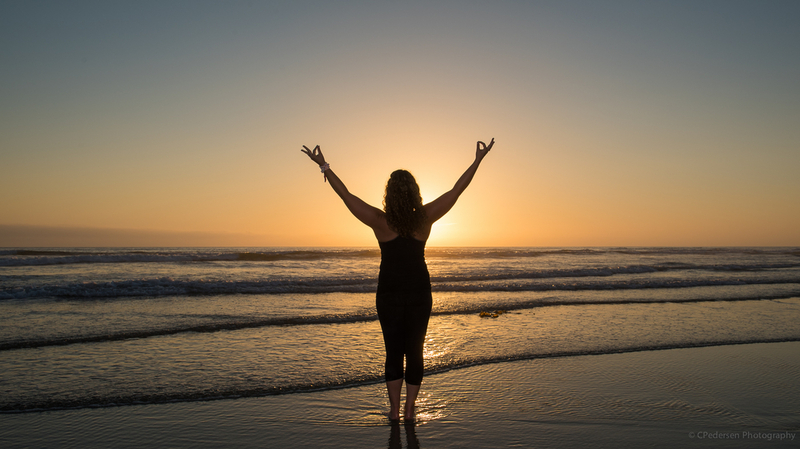 Get inspired to take your Yoga and Wellness to a New Level with Kali!